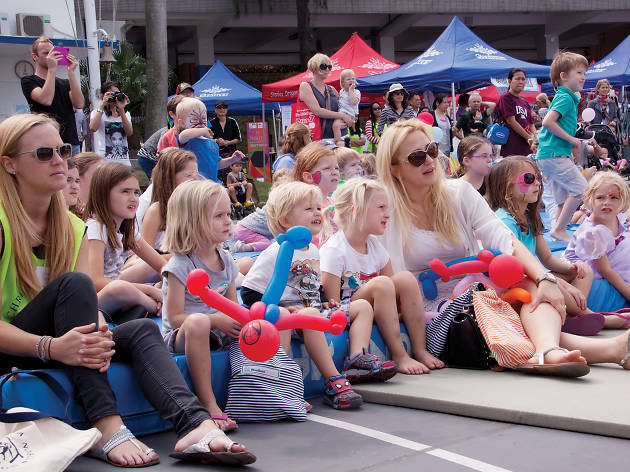 Watch The Lion King at the Cyberport open-air cinema to help raise fund for the Christina Noble Children's Foundation. It’s a movie day for a good cause. 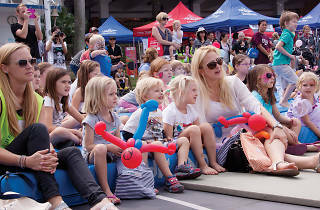 Helping underprivileged and at-risk children living in extreme poverty in Vietnam and Mongolia, the Christina Noble Children’s Foundation is hosting a family movie day to raise funds. Bring the whole family to enjoy a viewing of Disney classic The Lion King at the open-air cinema in Cyberport and enjoy the numerous fun activities and game stalls after the film.